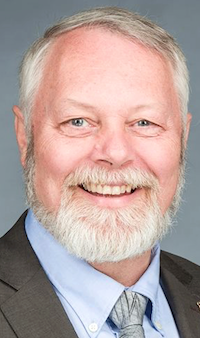 Following Don MacIntyre’s resignation from the United Conservative Party caucus last week, it was confirmed by media Monday that he had also resigned as the MLA for Innisfail-Sylvan Lake. Information about MacIntyre’s unexpected departure is currently prohibited from publication by a court ordered publication ban, though rumours circulated fairly quickly through political networks since the weekend. UDPATE: MacIntyre has been charged with sexual interference and sexual assault. A by-election will need to be called in the central Alberta district in the next six months, before August 5, 2018. 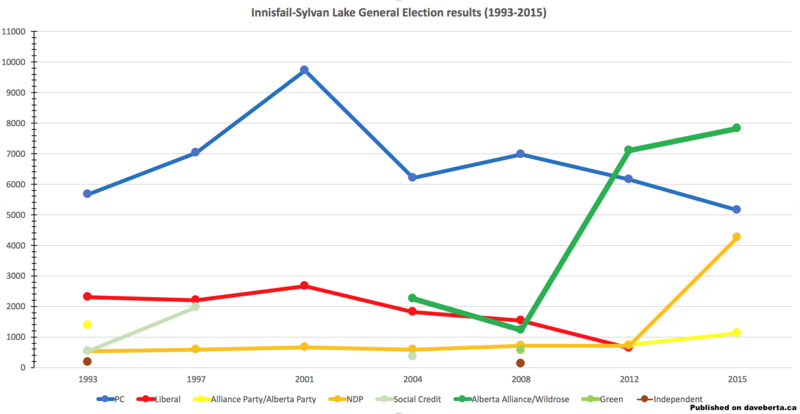 Innisfail-Sylvan Lake is one of the strongest conservative voting districts in Alberta, so the likelihood of a conservative candidate being elected in a by-election is very high. When New Democratic Party candidate Patricia Norman earned 23 percent of the vote int he 2015 election, she also earned the highest vote percentage of any candidate representing a non-conservative party in the district’s history. The district was first created in 1993 when sections of the old Rocky Mountain House district, including the town of Sylvan Lake, were merged with the old Innisfail district. Since then, voters in the district have elected Progressive Conservative MLAs Gary Severtson (1993 to 2001) and Luke Ouellette (2001 to 2012), and Wildrose MLAs Kerry Towle (2012-2015) and MacIntyre (2015-2018). Towle was one of 11 Wildrose MLAs to cross the floor to the PCs in late 2014. 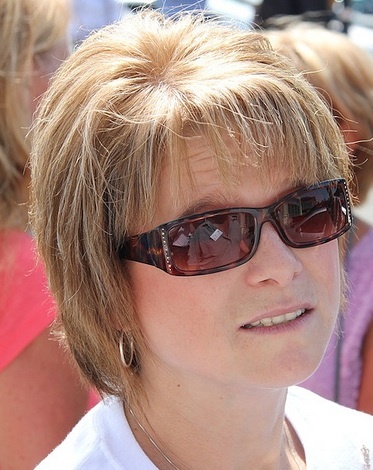 She won a contested PC nomination against Red Deer County mayor Jim Wood but was defeated in the 2015 election by MacIntyre. As noted in yesterday’s post, Penhold town councillor Mike Walsh had already announced his plans to seek the UCP nomination. Neither Towle or Wood have announced whether he will mount another bid for provincial office in this by-election. 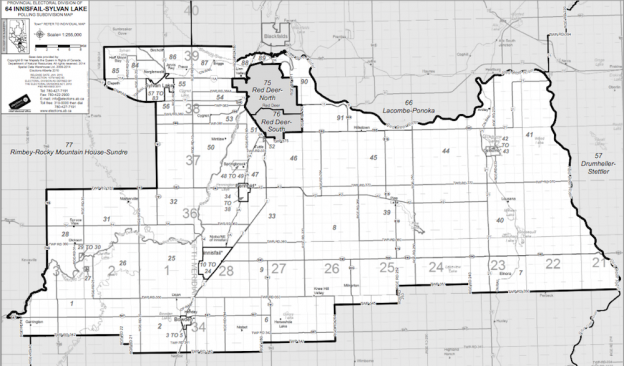 Also announcing his intention to run in the by-election is Reform Party of Alberta leader Randy Thorsteinson, who was already planning to run in this district in the next general election. Thorsteinson earned 20 percent of the vote when he ran in this district as leader of the Alberta Alliance into the 2004 election. In the 1997 election he earned 9.3 percent of the vote when running in the neighbouring Red Deer-South district as leader of the Social Credit Party. With 46,717 residents, the population of the district is virtually the same as the provincial average, meaning that its boundaries will remain nearly unchanged when the province-wide redistribution of electoral boundaries take place in 2019. A minor change in the southwest corner of the district moves the area west of Garrington into the Rimbey-Rocky Mountain House-Sundre district. The Town of Sylvan Lake was one of the fastest growing communities in Canada, according to Statistics Canada. Between 2011 and 2016, the town grew by 19.9 percent from 12,362 to 14,816 residents. This entry was posted in Alberta Politics and tagged Alberta Alliance, Don MacIntyre, Garrington, Gary Severtson, Innisfail-Sylvan Lake, Innisfail-Sylvan Lake by-election, Jim Wood, Kerry Towle, Luke Ouellette, Mike Walsh, Patricia Norman, Randy Thorsteinson, Reform Party of Alberta, Sexual Assault, Sexual interference, Social Credit Party, United Conservative Party on February 6, 2018 by Dave Cournoyer. I’m surprised that Lorne Gunter or Rick Bell from the SUN NEWSPAPER have not chimed in on the news about Don MacIntyre resigning from the UCP or about the status of Derek Fildepockets. 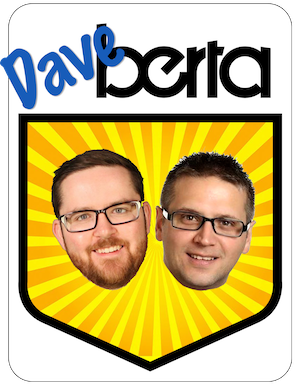 You know the two columnists who years ago helped bring down the Alberta Report magazine. I kind of think the by election will be a nothing to see here folks type of event. The UCP will probably find a candidate who is popular enough and whose character seems solid enough. However it will be interesting to see if the recent scandals cause the voters in the area to lose some enthusiasm for the UCP. This is a time to elect new people! I am very interested in Devin Dreeshen! He is young, grown up in the area! Farms and has a political background.